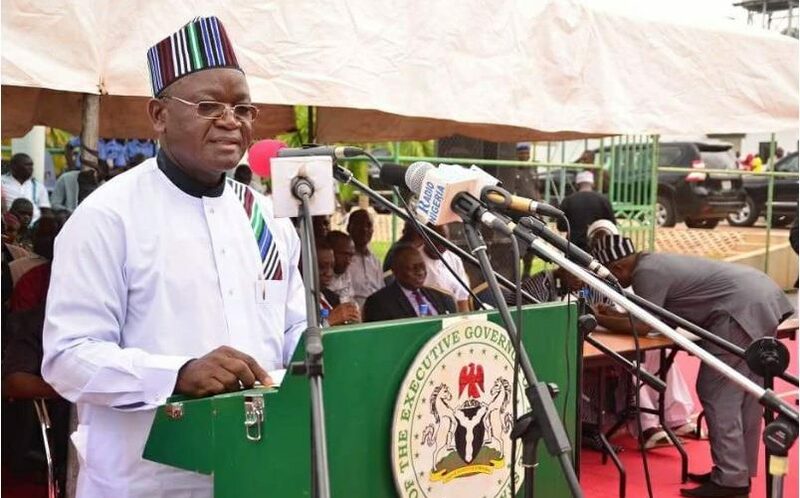 Benue governor, Samuel Ortom, has promised to pay any amount agreed upon by the negotiating committee on minimum wage. Ortom stated this on Tuesday in Makurdi, when members of Nigeria Labour Congress (NLC), Trade Union Congress (TUC), and other sister unions visited him to register their support for the upward review of wages. The News Agency of Nigeria (NAN), reports that the organised labour has proposed a minimum wage of N30,000, vowing to shut down the country if the demand was not met. Ortom, who was represented by his chief of staff, Terwase Orbunde, said that he was not against the upward review of workers’ minimum wages “in spite of the current economic challenges bedeviling the country”. “I will work in line with the outcome of the new minimum wage committee. I am known for championing improved welfare for workers. I did it when I was the Chairman of Guma Local Government Area. “When I came on board as governor, primary school teachers were not receiving the N18,000.00 minimum wage. I stepped up their salaries without waiting for them to mount pressure on me to do so. I wanted them to be at par with other civil servants in the state. They did not march in procession before I increased their salaries. I am not against a better life for workers,” he said. NLC president Ayuba Wabba, who was represented on the visit by the national auditor, Simon Anchaver, had earlier urged state and federal governments to accept the N30,000 new minimum wage to avert a total shut down of the country on Nov.6. The State Chairman, TUC, Mr Ordue Tartenger, in his remarks, said that workers should not be forced to protest before they could get basic demands. Tartenger argued that the minimum wage had to be reviewed upwards because the prices of goods, including fuel, had gone up. “Money has lost its value; prices of all items have gone up and workers cannot afford basic needs of their families,” he fumed.